Migrant Hawker dragonflies now in most local woodlands. 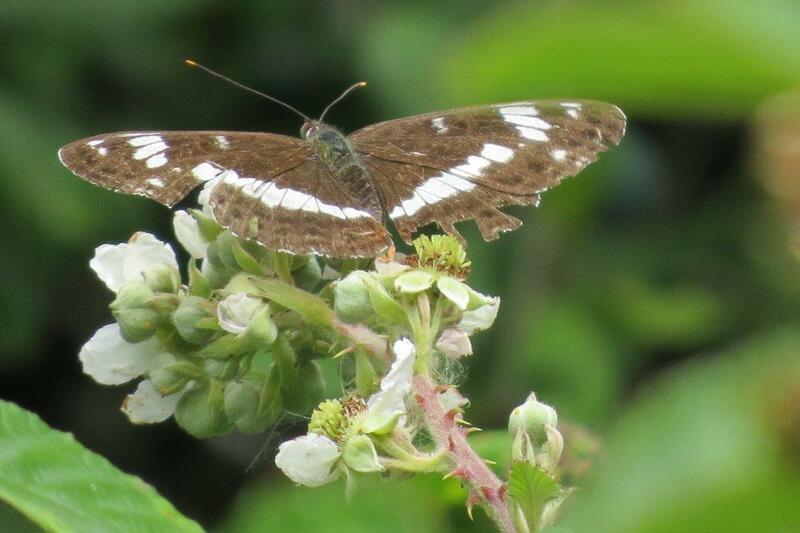 2 late White Admirals seen at Little Linford Wood by Tony Wood (12th August) Very late records suggesting a rare second brood. Peregrine pair very active at Stadium:MK all week. Small flock of Siskins reported from LLNR on 16th. This entry was posted in News on 19/08/2015 by Steve Brady.